Giltedge Africa supports the Jikeleza Dance Project. This month we visited Jikeleza to hand over bags of much-needed clothes and school supplies (around 40kg in total), all thanks to the generosity of our travelers who Packed for a Purpose. 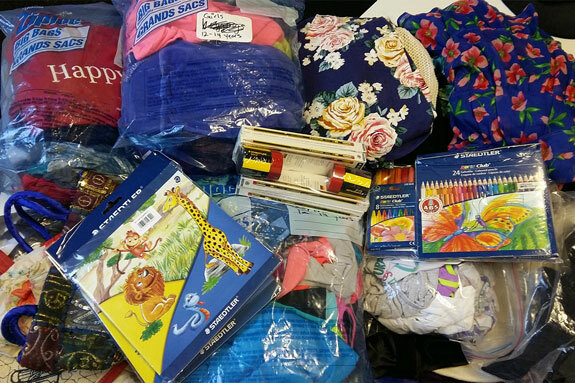 Our most recent donations included girls’ and boys’ clothes, English dictionaries, stationery and art supplies. A family from the UK came over with their 12-year-old girl who had carefully packed a selection of clothes for girls her age. We have many similar stories of people using their travels to make a positive impact in the places that they visit. 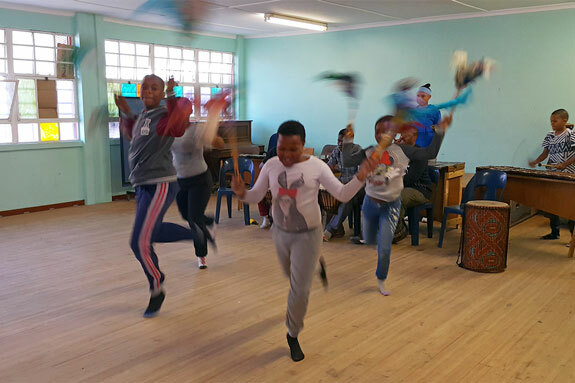 Jikeleza is a Xhosa word meaning “turn around”, and that is exactly what this project is doing: helping children and young people from impoverished communities in Cape Town turn their lives around through high quality music and dance. We visited the Jikeleza studio in Hangberg Harbour: a community plagued by high unemployment, poverty, crime and drug addiction. In these difficult conditions, Jikeleza gives their students a safe and healthy environment to express themselves while building self-confidence, discipline and respect. 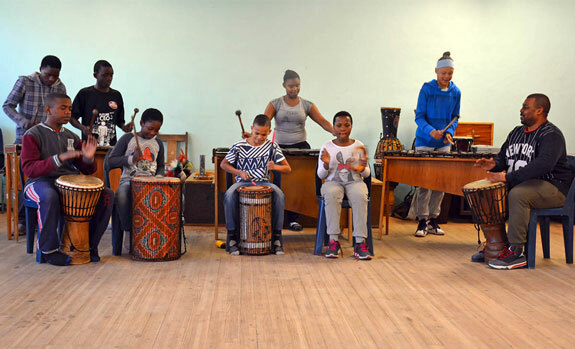 Although it was school holidays, there was still a group of kids at Jikeleza practicing for the Marimba Festival in Johannesburg. For most this will be their first time leaving Hangberg, and it was inspiring to see their joy and enthusiasm as they put on a small show of their remarkable talent.